The words “change” and “transformation” are regularly used interchangeably. Transformation is often considered a big change. This conflation—collapsing together of two terms—conceals an enormous, difference-making possibility. Numerous surveys of senior executives across industries indicate that 60-80% of transformational/change initiatives) fail, do not fully deliver, or sometimes make matters worse. “Plus ça change, plus c’est la même chose.” The more things change, the more they stay the same. Why? Because changing something does not always get to the underlying issue. Improvement is an example of change. It is a kind of extension of what has already existed. For example, getting better means better compared to what has been or already exists. So Karr’s epigram asserts that improving is somehow giving us more of the same in a certain way. A change in form and appearance is very different from a change in nature, or character. Changing form or appearance does not get to the root or source. Sometimes reorganization, removing a particular person or team, reengineering, instituting a best practice—can produce incremental improvement (sometimes temporarily, and sometimes can make matters worse). But do these actions get to the root or source of an issue? Likewise, changing yourself as a leader—changing style, technique, strategy, emulating a well-known leader—can yield improvement. But does it fundamentally alter who you are and your power to lead? Transformation is a different order of things. Transformation deals with nature or character—of ourselves, our teams, our culture/organization. 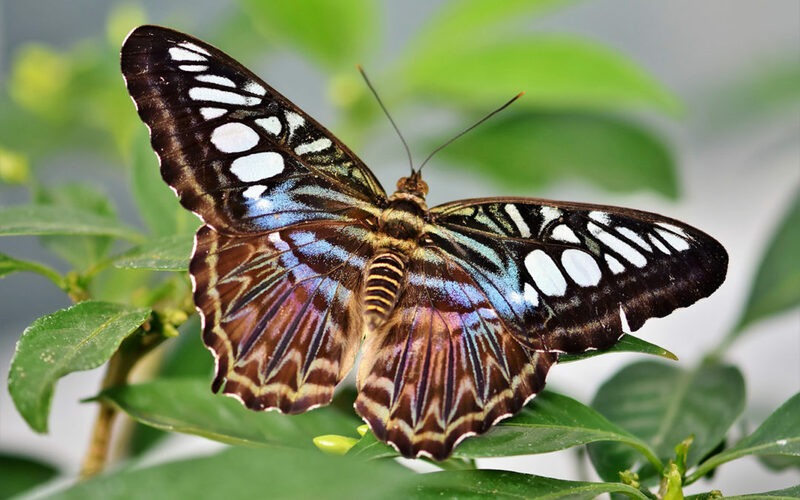 A synonym is “metamorphosis.” A butterfly is not an improved caterpillar. It is an entirely new creature, with possibilities that a caterpillar could never dream of. The Wright Brothers’ flight, the invention of the American democracy, Einstein’s conceptions of the universe, great art, brilliant entrepreneurship and leadership—these all are expressions of transformation. Creating and realizing entirely new possibilities. My work is a rigorous technology for causing the transformation of individuals, groups, and organizations so that they can create and realize wholly new possibilities, and achieve what was previously impossible. Barry Pogorel consults executives to transform their organizations, to make happen what could not happen, and change the world. He is president of Barry Pogorel Inc., a consultancy for leaders worldwide.